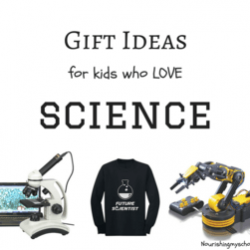 Are your children obsessed with science? 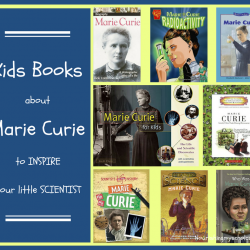 Do your kiddos love reading books about amazing scientists? Perhaps your child has at one time felt different or that they didn’t fit in? 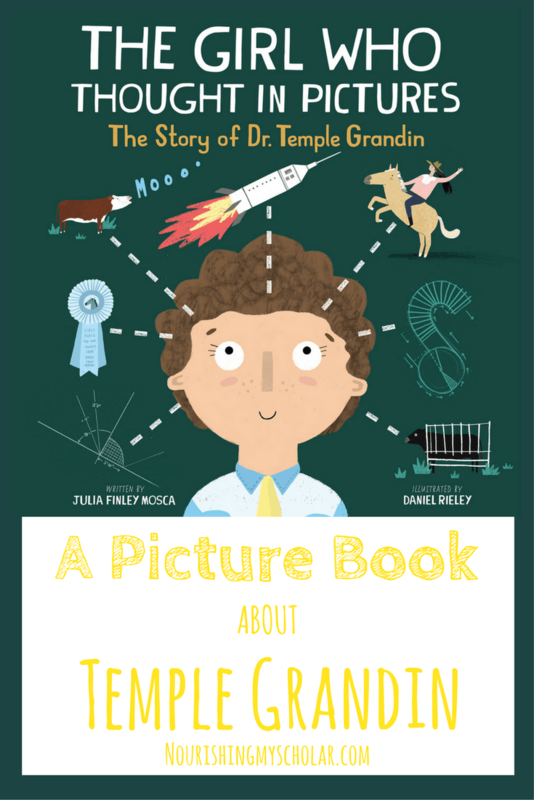 If you answered yes to any of these questions, then you’ll want to read the new picture book about Dr. Temple Grandin to your kids! I am so excited to share this new children’s picture book with you! My kid’s love science so stories of scientist are always a big hit around here. 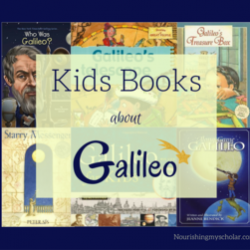 We studied Marie Curie and Galileo last year and found some fantastic picture books on both of them. Give us a children’s book where someone is a little different and overcomes challenges and we are in love! Temple Grandin is one such amazing scientist that has overcome great odds and has helped to make positive changes in the farming industry. *Disclosure: This post may contain affiliate links. Please read my disclosure statement for more information. I received an advanced copy of this book in exchange for a review. A positive review was not required. As always, all thoughts and opinions are my own. I only choose to share resources that I would use with my own family and those that I believe other families will enjoy. 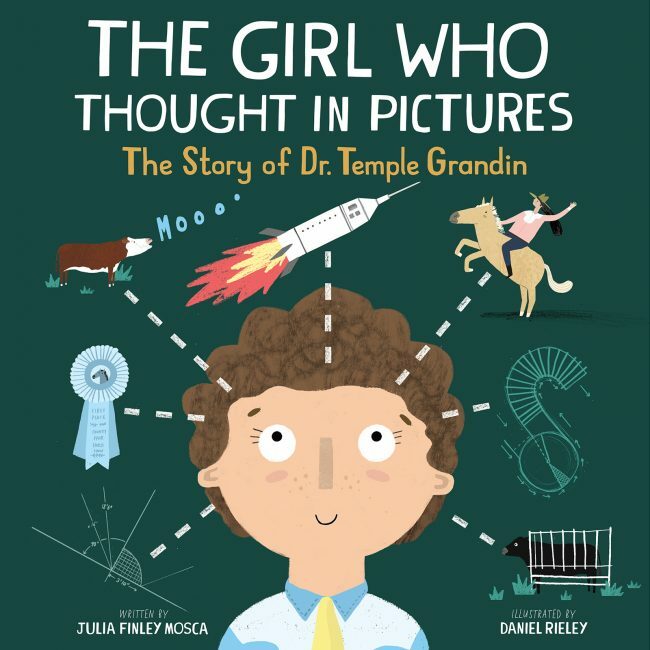 The Girl Who Thought in Pictures is a beautifully illustrated and engaging book that tells the story of Temple Grandin. 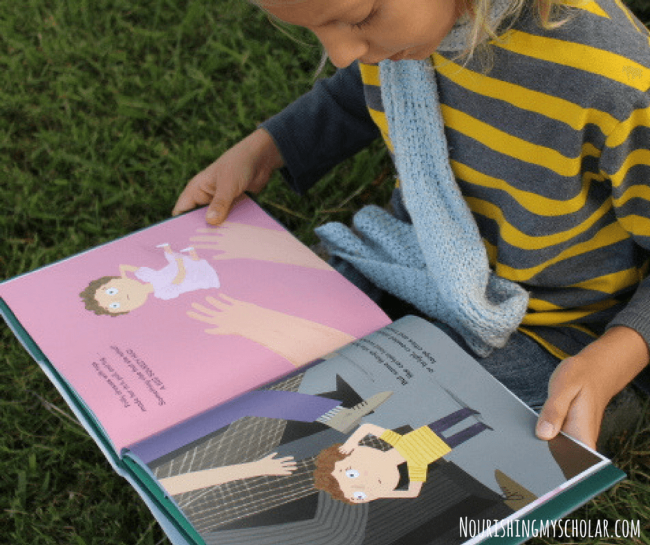 Written in rhyming verse, this book offers a multitude of learning opportunities from autism, special needs, the fair treatment of animals, and women in science! Her invention and way of thinking are helping animals and farmers all over the world. There is even a timeline of Temple’s life from birth to present day that your children can follow. The Girl Who Thought in Pictures really struck a chord with my son. 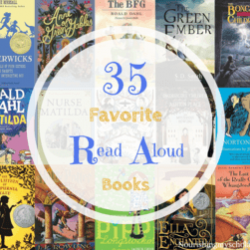 After reading the book aloud to both children I soon discovered him outside on multiple occasions re-reading this delightful book. He said that Temple was inspiring and that he too often feels different. We had a wonderfully juicy conversation about how different doesn’t mean less and how we all work with our own individual challenges such as over-excitabilities, sensory processing issues, and anxiety. The Girl Who Thought in Pictures has quickly earned a special place of honor on our book shelves. 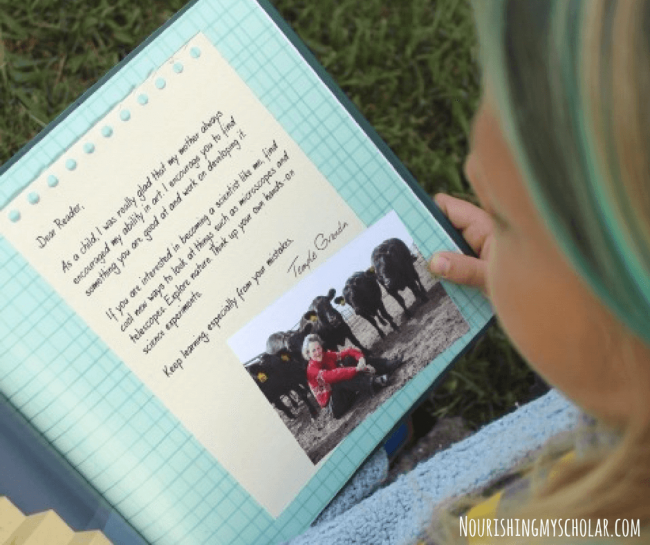 There is even a letter to the reader from Dr. Temple Grandin herself at the back of the book! She may be one of our most favorite humans ever! I love that he connected with the book in such a personal way! It sounds amazing. Pinned.